I thought success for me meant a fancy job title, a corner office, a permanent contract and working for a big company. It turns out that those things were just what my college career advisors had been telling me success looked like. Earlier this year, for the first time in my life, I took time to just stop and breathe. I gave myself permission to take time and figure out what I actually wanted. Clarity is such a GIFT. Once I made the decision to step off the hamster wheel and escape from all of the things I was “supposed” to be doing, I started figuring out what I REALLY wanted to do instead. I figured out that I wanted to work for a small company. Maybe for myself. I realized working in event planning had been most fulfilling role I’d ever had and that I wanted to get back into it. Most importantly, I learned how to listen to my gut. Your gut intuition is never wrong. I recommend that everyone take some time out before the new year. Get away from work, social media – all of the things that keep you from thinking clearly. Take a week. A day. If you can’t manage that, how about 4 hours! Go on a hike or to a spa. Whatever it takes to get to a point where you can slow down, start paying attention to your thoughts and decide what you really want. Bring your journal with you. Maybe you’ll figure out exactly what kind of business you really want to attract and stop comparing yourself to your competitors. 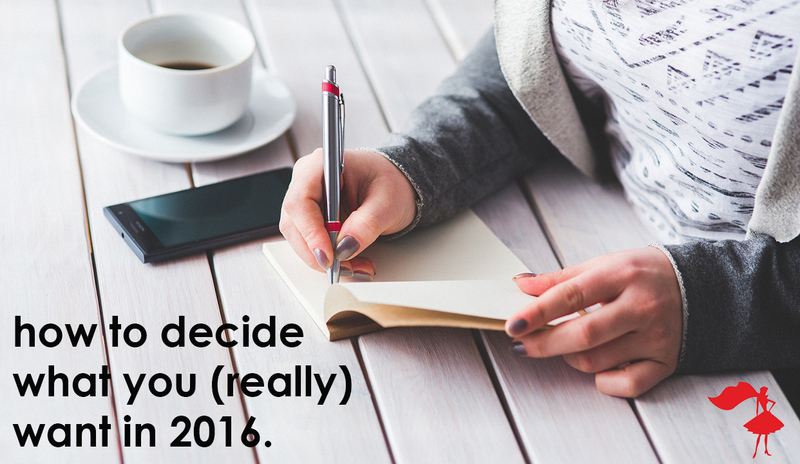 Maybe you’ll work out which goals are the most important and prioritize them. Whatever happens, I promise that you’ll feel 100 times more relaxed and in control. Block off time in your calendar. Treat it like a meeting – it’s not a holiday, it’s an investment in yourself and your business. Shut off your phone. Write down some questions for yourself. The trick is to find an answer and then keep digging and questioning. Write down what you discover. It might be goals, motivations, fears or things you want to change. No one else has to ever read it, so be honest. Write it all down. Listen to your gut. 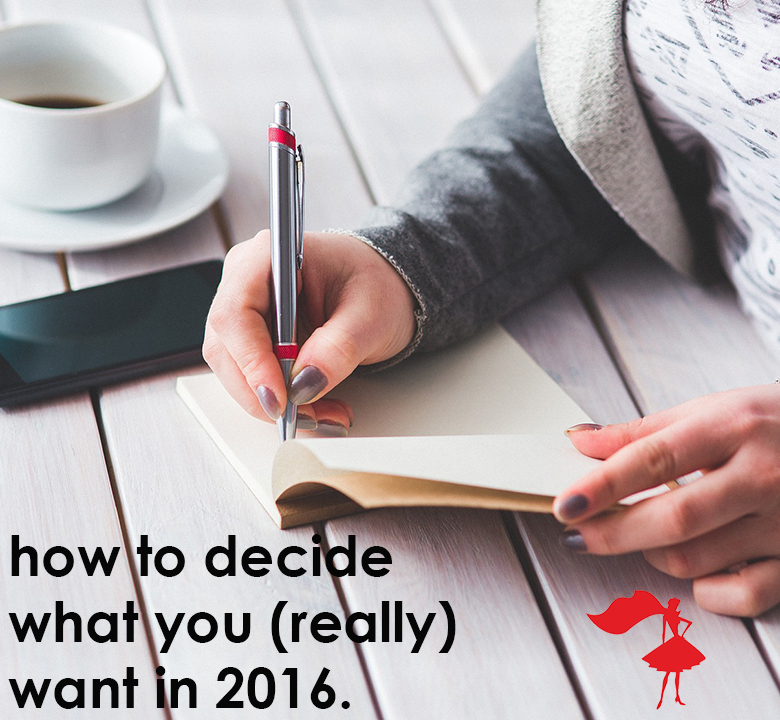 The whole point is to figure out what you really want and need even if it conflicts with what you’ve been telling yourself this past year. Give yourself this gift…take time to figure out what you really want and need. Taking time out to think clearly and take back control was one of the best things I ever did. And I realized that actually, I don’t want a pair of Louboutins, after all. You’ve hired your Spring 2016 interns, now it’s time to sign up for The Apprentice Program. All the training tools you need to have the very best spring season yet.